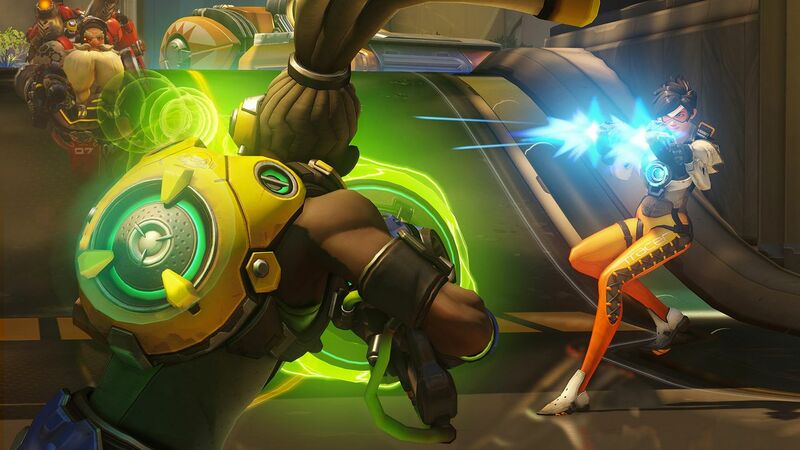 Blizzard gave fans five days of Overwatch and now we just want more. During the weekend, players across devices were given access to a free beta version of Blizzard’s new first person shooter, Overwatch. For many, there was some degree of surprise at just how polished this beta version was. 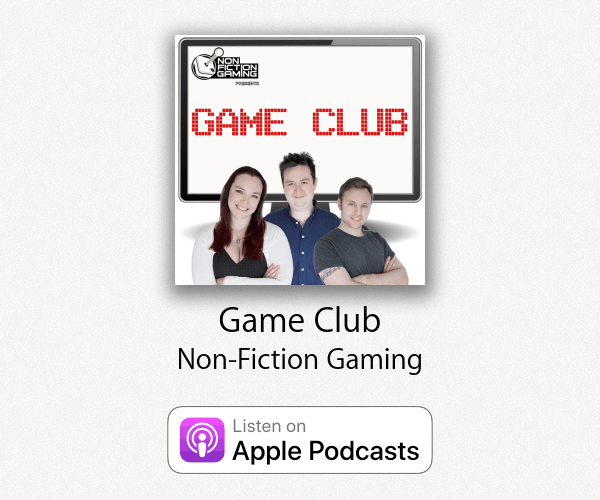 In fact, it felt more like free publicity to introduce previously-uninformed players to the game than it did a bug test. 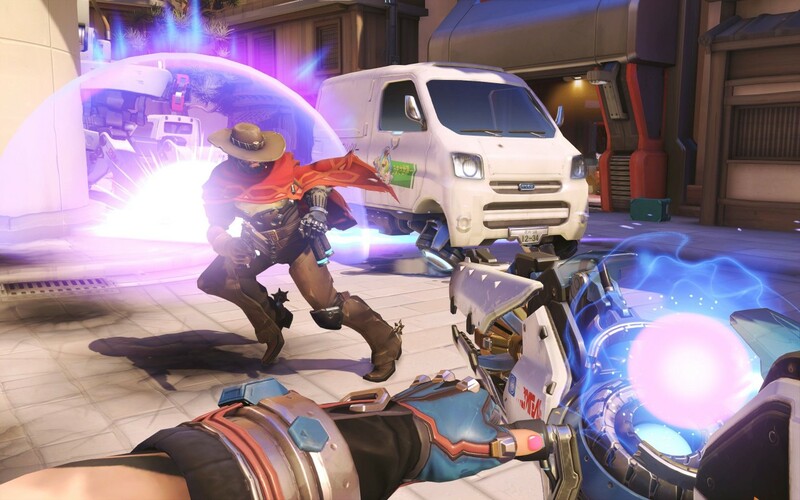 Overwatch takes lessons from popular FPS games but Blizzard’s experience in team-based RPG games shines through. Overwatch combines the traditional, fast-paced action of a shooter with the team composition and strategising of modern day MOBAs. Two teams of six are pit against each other; one trying to assault an objective, the other trying to defend it. Matches are relatively short but highly action-packed. Respawns are short so players are constantly engaged for the 7-10 minute matches. One of the strengths of Overwatch is how diverse characters are in what the offer. 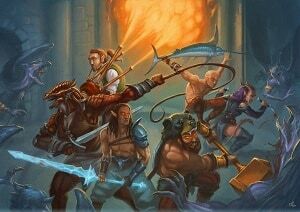 The 21 heroes are divided into four categories: offence, defence, tank, and support. Each of these roles brings something different to the table. Within each role, the individual characters are unique. For example, both Mercy and Symmetra are supports but what they offer is vastly different. 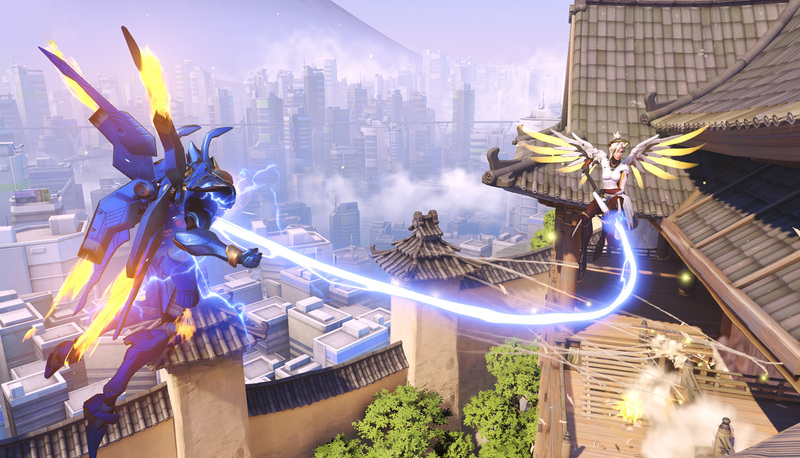 Mercy is a highly mobile hero who offers constantly healing. Symmteta offers no healing but had a large ability to slow down the enemy and sports an ultimate that allows recently spawned heroes get back into the fray faster. Despite being involved strategically, Overwatch is very newbie friendly. It offers a tutorial and a practice range and games against computers. Frequently during matches, the game displays tips about your current character, helping you refine your play. These tips aren’t superficial hints about mechanics, they are insightful points on strategy. 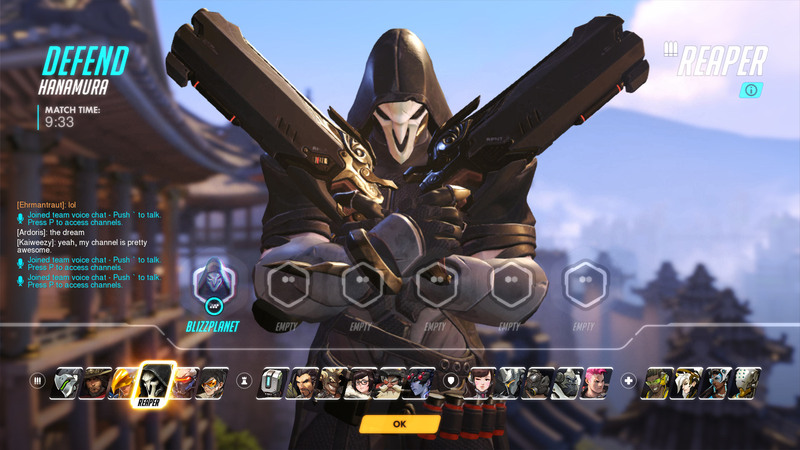 During picking stages, Overwatch offers up some warnings such as teams lacking supports or having too many of one character. Overwatch‘s learning curve isn’t particularly steep. Missions consist of “Go here, stand there” or “Kill anyone who went there and stood here.” Easy to pick up and feel important. 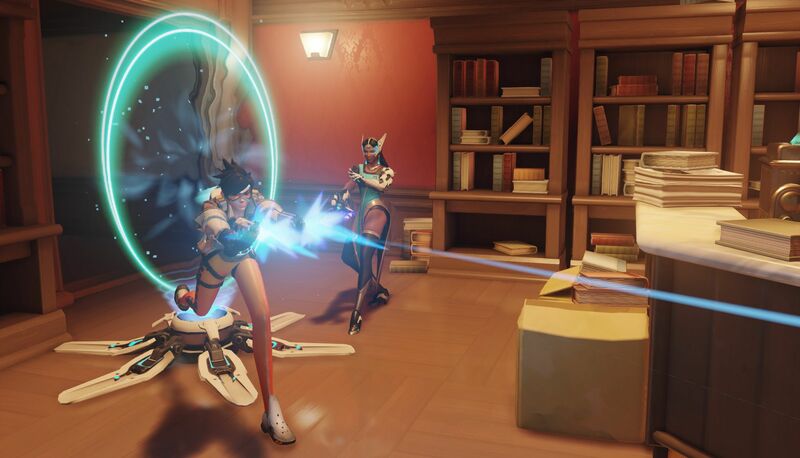 Symmetra’s Teleporter allows for constant assaults straight from the spawn. I think this is a point which scores Overwatch the most points: people feel important. A lot of games that focus on online multiplayer, such as Star Wars Battlefront or League of Legends, newer players can become demoralised as more tenured people run circles around them. It’s difficult to engage with the game because of how powerless they feel. Overwatch is very good at making players feel not only important to the game but good at it too. This feeling of importance, this engagement, carries over well into Overwatch‘s levelling system. As players level up in the game, they receive Loot Boxes: caches that include cosmetic items for use in battle. These items are, for all intents and purposes, useless. The skins for heroes are well-designed but, remember, this is a first-person shooter. Still, in spite of this, Blizzard’s presentation of the items and the engagement with my favourite heroes makes me care about these items. Probably not enough to pay for them, sure, but I want to level more for the chance to get a neat skin for my heroes. As a game, my only real expected changes between now and the full release of Overwatch is some number changes on characters’ skills. The business model is something that surprised me, however. I would’ve thought the style of game lends itself to a free-to-play model with monetising the microtransactions. There’s a lot of unlockable content in the game but, I suppose, commits Blizzard to creating new cosmetic content. The main game is a one-off purchase of about $100 ($99.95 AUD on the PlayStation store, $59.99 USD on Xbox One, $89.95 AUD on Battle.net PC). Such a high expenditure on multiplayer-only games may put some players off. Then again, perhaps counter-acting this was the purpose of the free open beta. I’ve no doubt Overwatch will be a success. It deserves to be. It’s a very strong game. If we’re being asked to buy the game and then have every cent squeezed out of us by micro-transactions, it might be a source of frustration. It’s definitely a purchase I’ll be making – but only if my friends are too.